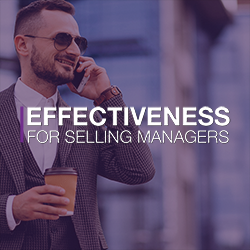 Selling Managers – You need 2 phones! 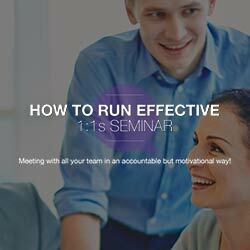 Selling Managers – Get on the Front Foot! 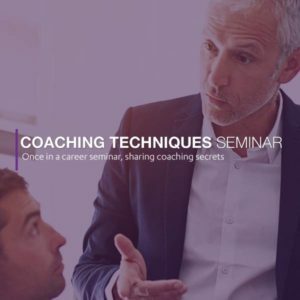 All things Digital Now on Coaching Cafe for Managers! Is a 50-50 Partnership option really the best way?